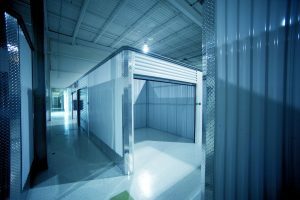 What is climate controlled storage facility? Climate controlled means that the temperature is kept stable year round. A controlled climate also makes sure that dust particles and other foreign matter is removed from the environment to keep all of your belongings clean and fresh. At "Northants Storage", you can reserve climate-controlled storage solutions to fit all your storage needs. * 3D Art and sculptures made out of unglazed clay, paper, etc. In climates that fluctuate a great deal – especially humid ones – items stored for any length of time will likely be damaged unless stored in climate controlled units. When you need more space in your home or office, you can safely and easily store your belongings in a controlled environment that is monitored by security cameras. 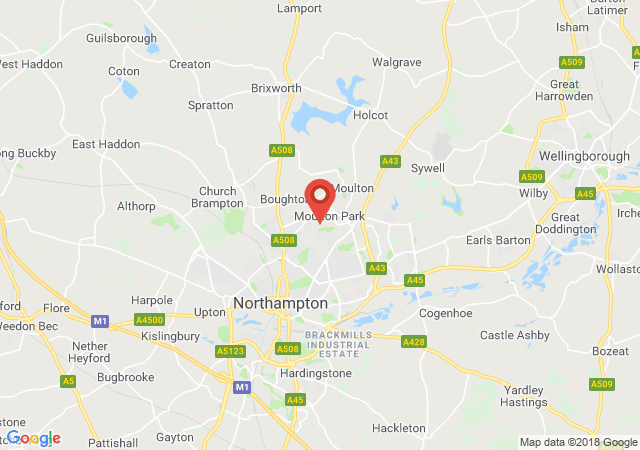 When you partner with "Northants Storage" to store your valuable items, you can rest easy knowing they are safe in our secure self storage units. We ensure your satisfaction with our well lit, clean, secure, and professionally operated facility. You will find the perfect size container for your storage needs – either business or personal. Contact us for more information at 01604 343 300.